Mr. Md. 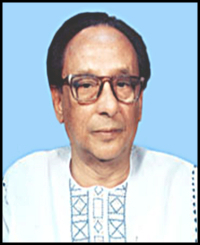 Zillur Rahman, was the 19th President of the People’s Republic of Bangladesh, was born in a respectable Muslim family under Bhairab Thana of Kishoreganj district on March 09, 1929. 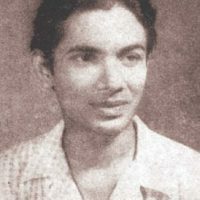 His father late Meher Ali Mian was a renowned lawyer, the Chairman of the then Mymensingh Local Board and the Member of the District Board. Mr. Zillur Rahman led the party in a very crucial time with courageous and farsighted after the arrest of Sheikh Hasina, the President of Bangladesh Awami League, on July 16 following the promulgation of State of Emergency on January 11, 2007. 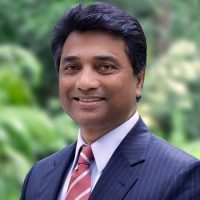 During her 11 month- captive life in Special Jail and six-month staying abroad for treatment, Mr. Zillur Rahman played vital role as the Acting President of the Party to keep the Party united and to revive the Democracy.Bangladesh Awami League won the landslide victory in the 9th Parliament Election held in 29 December 2008. He became the Member of Parliament for the Sixth time. He has been playing pivotal role as the Deputy Leader of the Parliament before taking oath as the 19th President of the Republic.